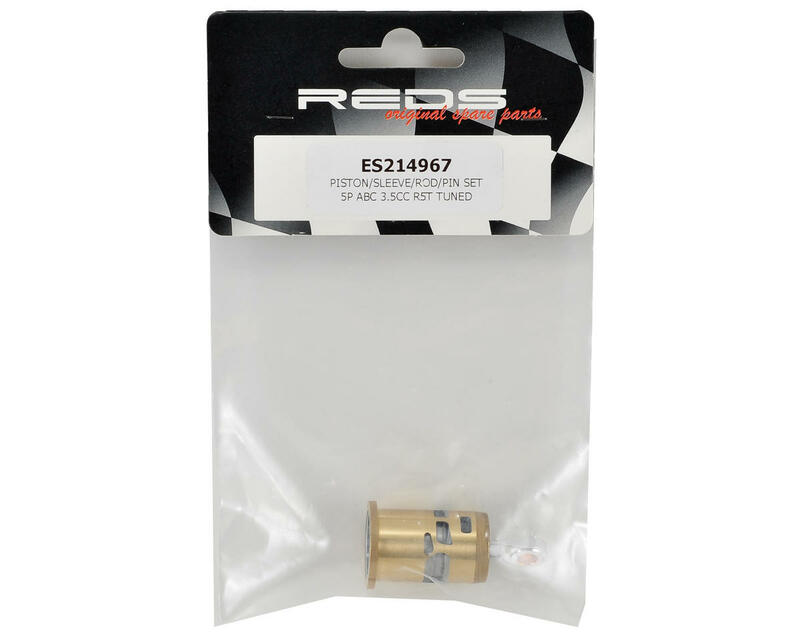 This is a replacement REDS Engines Piston, Sleeve and Conrod Set, intended for use with the R5T and R5T Team Edition. 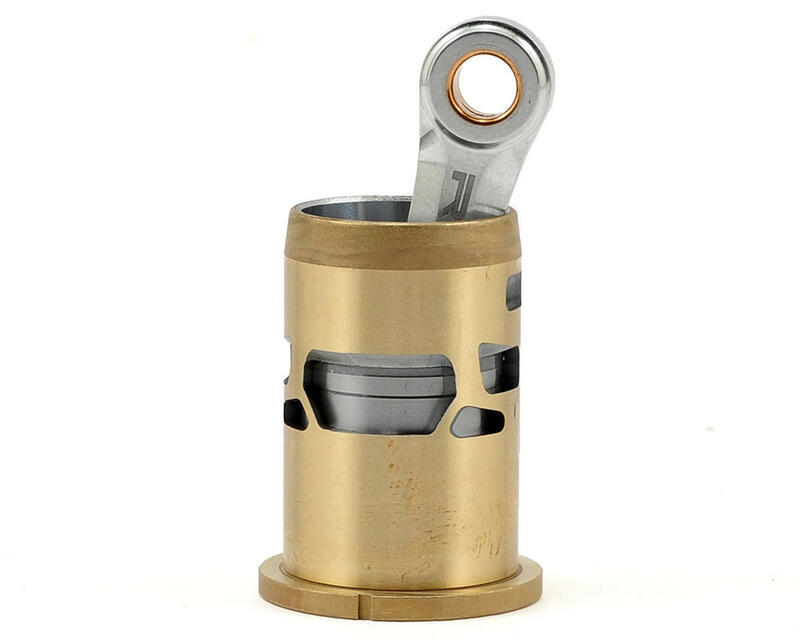 This package includes not only the piston and sleeve, but also the connecting rod, wrist pin and wrist pin clips. In fact the rod is already pre-assembled for you, so you can simply install it in the engine and forget about the hassle of removing wrist pin clips to install a new rod.